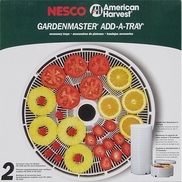 All-powerful Nesco American Harvest Garden Master Dehydrator FD-1018P is designed to give you an ultimate drying experience. With compelling features and advanced functionalities, it is bound to give an exceptional drying operation. In addition to that, it incorporates all-powerful fan, adjustable thermostat, Pro�s Vita-Save� Exterior blocks light adds to its motive. 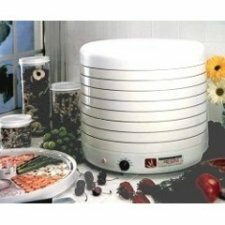 The Nesco American Harvest Gardenmaster Pro Dehydrator is the product from high quality series of dehydrators. 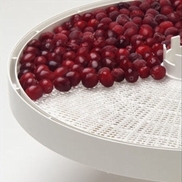 More powerful and larger than any other, Garden Master Dehydrator allows expansion to as many as 30 trays, facilitating dehydration even of large quantities of stuffs. 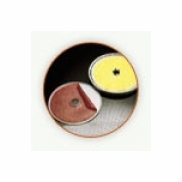 It uses 1000 watts that guarantees that you will get complete drying that in short duration. The Patented Converga-Flow fan pushes air down the exterior pressurized chamber and not through the trays. The hot air is forced horizontally across each individual tray which converges on the core quickly to get fast, even and nutritious drying. It doesn't let flavors to be mixed, and you are also not required to rotate trays anymore. 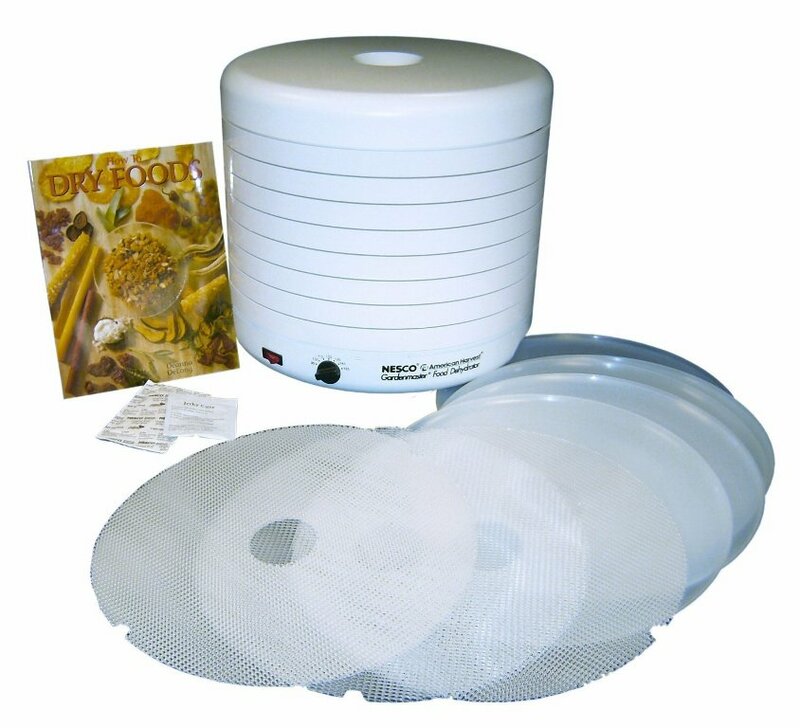 The Gardenmaster Pro Dehydrator features a blazing fast, all-powerful fan which rotates at 2,400-RPM. 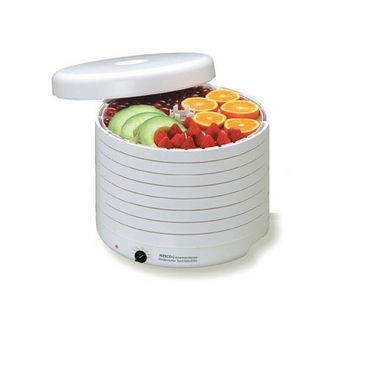 It includes a precisely designed 4-1/2 inch fan that is meant for faster, more nutritious drying. In addition to that, the Gardenmaster Pro's also features an adjustable thermostat that allows change in temperatures from 95 to 155 degrees, which provides you an chance to regulate temperature properties for all your different foods. With Pro's Vita-Save� Exterior blocks light, it holds natural nutrients and vitamins tight during the drying process. This is our 2nd Garden Master Pro! In the last two months we've purchased two Garden Master Pros from Harvest Essentials. We tried the first one and LOVED it, so bought a 2nd one. We considered purchasing more add a tray's but it was more cost effective to buy a 2nd unit, plus now if one of the units ever goes out, we'll have all those additional trays. Very pleased with our purchase, and Harvest Essentials was great to work with. Timely delivery, good prices, and very satisfied customer here! 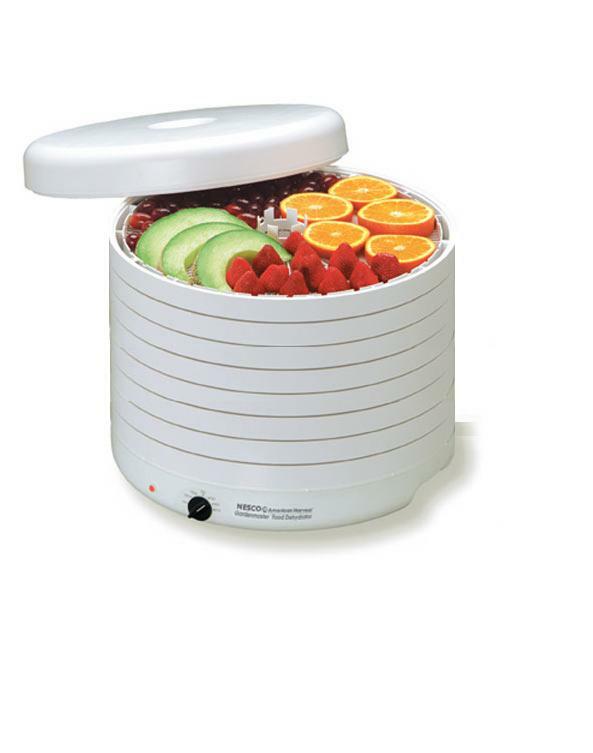 Well I just posted my comments about the Garden Master Pro Dehydrator on the Add-a-Trays, which we also purchased, but we love our new dehydrator! Tried it out the other night with some pears and Yummy!! Looking forward to doing more pears and then apples. The Garden Master was recommended to us by a friend who has an older model but says it\'s the best one she\'s had. 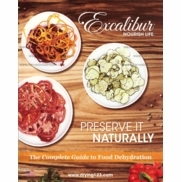 We look forward to many good years of service and lots of dried foods! Harvest Essentials was great to work with. Fast delivery. Had ordered two sets of Add-a-Tray\'s and only one got shipped, but after a quick call the matter was resolved and shipped right away. Very satisfied and will order again from this company, no problem!